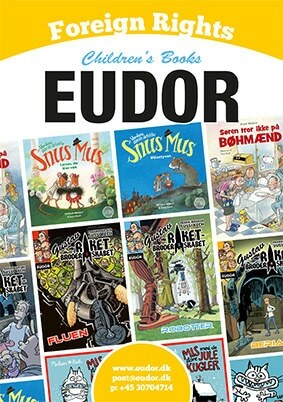 Eudor is participating in the DANISH COMICS group at the Angoulême festival 2019. 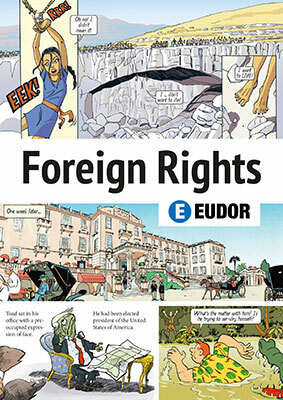 Please click here to download our Foreign Rights Catalogue. You may also contact us for at paper copy at the festival. Please click here to read our Children’s Books Foreign Rights catalogue. Please note, that government grants for translation fees upon publication can be applied for by publishers wishing to publish a work translated from Danish. Grants may also be applied for to cover production costs for illustrated works. Applications are welcome from foreign publishers wishing to publish a work translated from Danish. Deadlines: March 1st and September 15th. Dette indlæg var udgivet den Foreign Rights. Bookmark permalink.